Any old school fans from the original Cranes Chat (circa 97) still around here? Oh I missed that but I guess there are a few of us! I work as a webeditor and photo/videoeditor at Greenpeace. I did the Cranes live at Vega video. 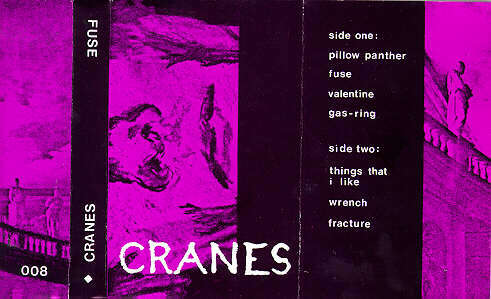 First experience with cranes was 1992 supporting the cure in Copenhagen. Cool, that Copenhagen 1992 show was transmitted on the radio!! Was it? It didn't know. But the 1997 Venue show in Aalborg was transmitted on the radio and rests in my collection. that's an uncirculated show amongst fans! !